We come across an unusually shaped orange or lemon from time to time, especially if you grow your own citrus trees or shop at farmer’s markets, where they’re not screening the citrus to be uniform in size and shape. 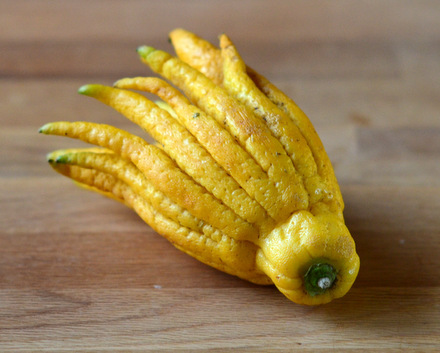 One of the most unusual looking citrus fruits is the Buddha’s hand – and unlike some of those strangely shaped lemons, this fruit’s unusual shape is its signature, rather than being a one-time chance. 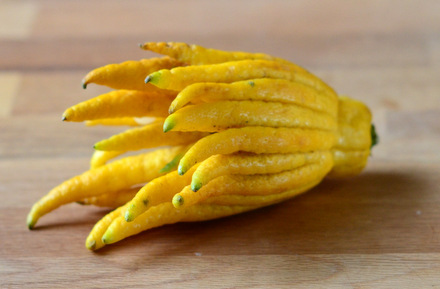 Buddha’s hand is a type of citrus fruit that grows into finger-like sections, hence the unusual name. The fruit originates from northeastern India or China, like many other domestic citrus varieties. The “fingers” of the fruits can grow to be spread widely, giving it an octopus-like look, or they can grow close together, rather like a close fist. The fruit has an extremely thick rind – in fact, they often contain no pulp at all – so they cannot be eaten for their flesh. 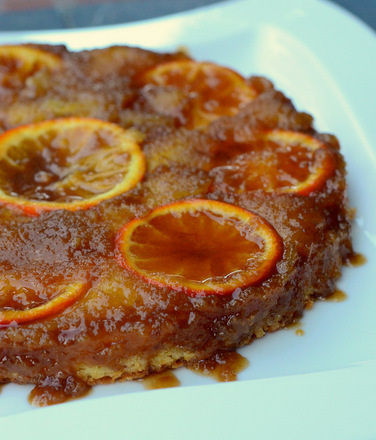 Instead, this citrus is used for its aromatic oil, which has an exceptionally strong, sweet fragrance and makes a nice addition to everything from baked goods to perfumes. If you have a Buddha’s hand in your kitchen, you can use it just like you would use any citrus zest. Once zested, it can be added to all kinds of baked goods and savory dishes. 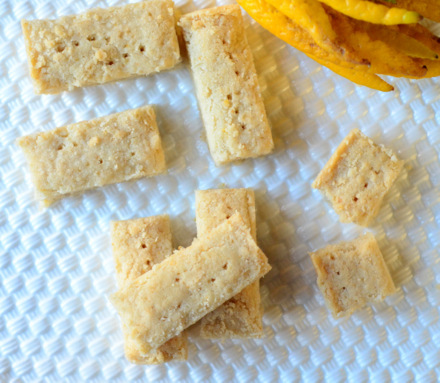 The rind can also be candied or used to infuse spirits with its enchanting flavor. It has a fairly long shelf life, since there is no pulp inside of it, though it will begin to soften after a week or so if you don’t keep it in a cool, dry place.